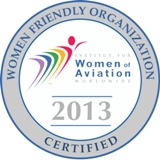 The museum’s collection includes artifacts, photographs, articles, textiles, art work and paper items relating to the history of women in aviation and space. 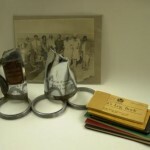 Finding aids for some of the collections are available online. 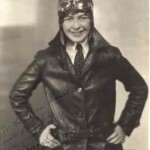 The Fay Gillis Wells Research Center is an excellent resource if you are conducting research on women in air & space. Click above for more information about the center. Additional information available includes oral histories from Board President, Connie Luhta, to former mission controller, Marianne Dyson. 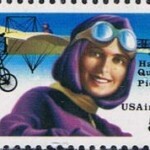 Also included is a more in-depth look at the life of aviatrix Harriet Quimby. To submit a biography or to donate your collection, click here.